I can't even remember if I blogged this before, but I've been waiting a long time for this to get the release it deserves. An absolute hammer of a tune. The snare hits like a punch to the face and the bass will resonate through your body. Huge support from the likes of Jackmaster also, saying it was "The track I wish I'd signed to my label". 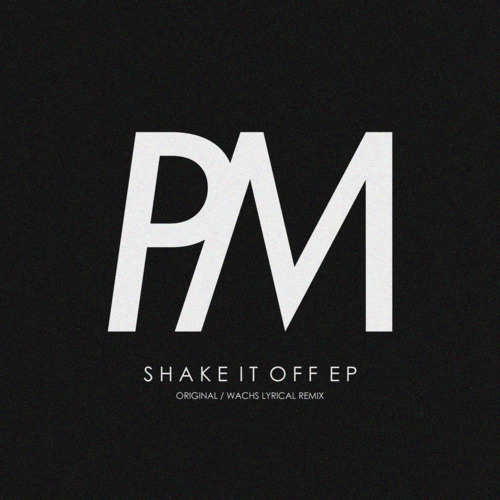 'Shake It Off' is released through LNUK Records.